Heart Media is committed to publishing market leading magazines and digital media that connect with the region’s affluent and brand-conscious consumers. Heart Media’s titles have established a strong market presence across Singapore, Malaysia and Indonesia. 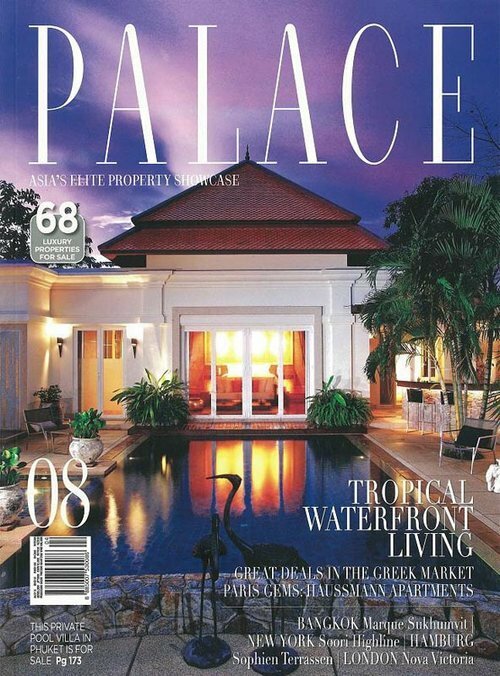 PALACE magazine is a leading high-end real estate publication circulated four times a year throughout the Asia-Pacific region with a specific focus on the region’s key capital cities.